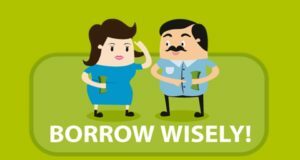 On the 19th of June 2018, the Hague University of Applied Sciences hosted an international workshop “Saving Group Movement in Europe: A new way to foster financial and social empowerment” in partnership with the Microfinance Centre and Metlife Foundation. This workshop focused on the potential of savings groups for micro-entrepreneurs and citizens who can benefit from improved skills to manage their finances at household level by having accumulating savings and gaining access to small loans. Organisations from the Netherlands, Spain, Italy and Germany shared their experiences on promoting savings groups in their environment. Invited speakers were from different backgrounds: savings groups’ members, affiliated researchers, financial education specialists savings groups promoters. 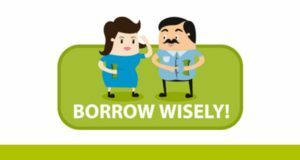 The Borrow Wisely Campaign 2018 reached over 300,000 people. Join us in 2019!